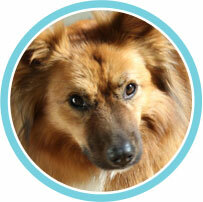 MOODY PET IS THE BRAINPUPPY OF MICHELE LEVAN. Michele grew up in a household with a menagerie of pets including dogs, cats, lizards, newts, frogs, chicks, turtles, fish, a rabbit and even a snake. Her family also regularly sheltered abandoned animals and nursed them back to health. 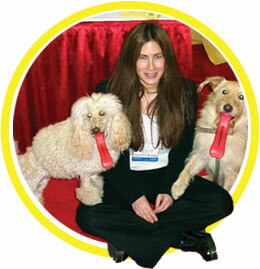 So it came as no surprise to those who knew her that Michele walked away from a successful career in the music industry to embark on a venture devoted to pets! 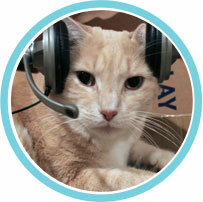 When Michele launched Moody Pet, she instantly found her true calling. 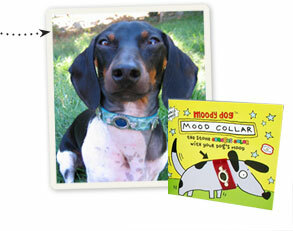 Established in 1999, Moody Pet’s debut offerings were Moody Dog and Moody Cat “mood” collars (think 1970’s mood rings). Hence, the name, Moody Pet! 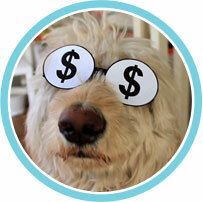 Since that time we have gone on to create a full line of entertaining toys for Fidos and Fluffys everywhere. Our motto is “Only for dogs and cats with a good sense of humor” because we think laughing and fun are the best part of pet ownership. 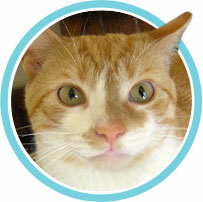 Each year, Moody Pet donates generously to a myriad of animal and environmental causes around the world. MOODY PET - THE MOVIE!